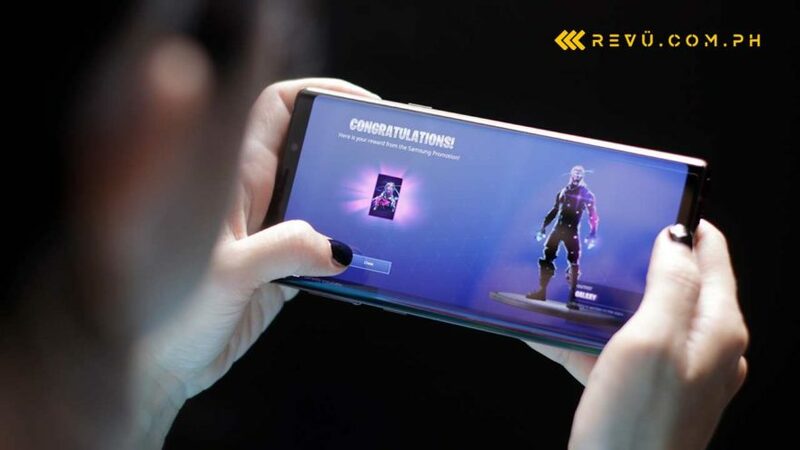 Fortnite for Android is now in public beta, which means anyone with a supported phone or tablet can drop in and play the game without an invite. The only downside, besides the fact you’ll need to install a separate app to download and actually install the game (it isn’t available on the Google Play Store, in case you’re wondering), is that Fortnite’s Android Beta has steep hardware requirements. You’ll need a device with high-end graphics and at least 3GB RAM. Oh, and it should be running Android 8.0 Oreo or later. To be sure, you can check out fortnite.com/android on your hardware for the list of officially supported devices. Or, you can download the game client to see if it will install the Android Beta onto your system. Fornite is free to play on mobile anyway, so there’s nothing to lose. We tried the latter and found that the game won’t install, much less run, on almost all the non-supported devices we have right now. So to save you the hassle (and headache) of downloading the huge game files, we put together this non-official compilation of devices that can and can’t run Fortnite’s beta on Android based on our testing. Use it as a guide, but feel free to add to the list by chiming in with a comment or gameplay video below. Do note that we will try our best to keep this list updated until Epic Games, Fortnite’s developer and publisher, offers greater compatibility across the number of Android phones and tablets available right now, or until the game leaves beta. Also, we’ve opted not to include budget and lower-end midrange devices, as it would be a waste to test all of them out. If your device isn’t up to par with the ones that can’t run Fortnite, we’re almost completely sure you can’t play it yet.